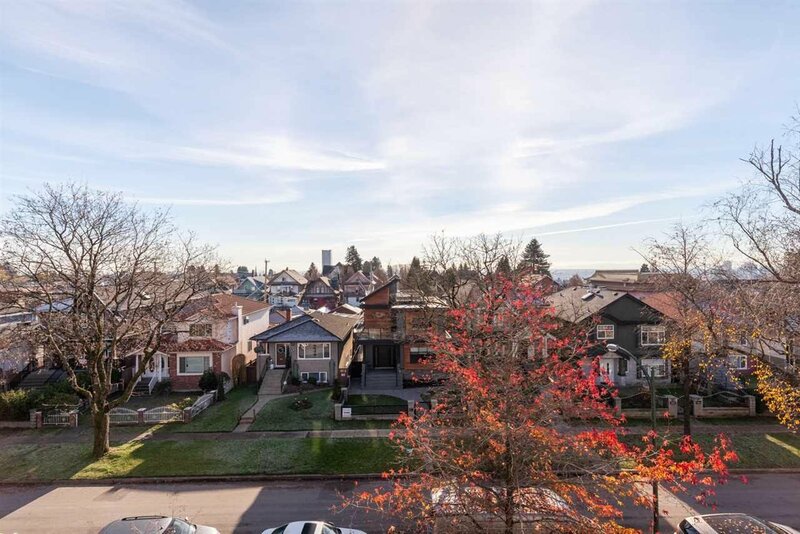 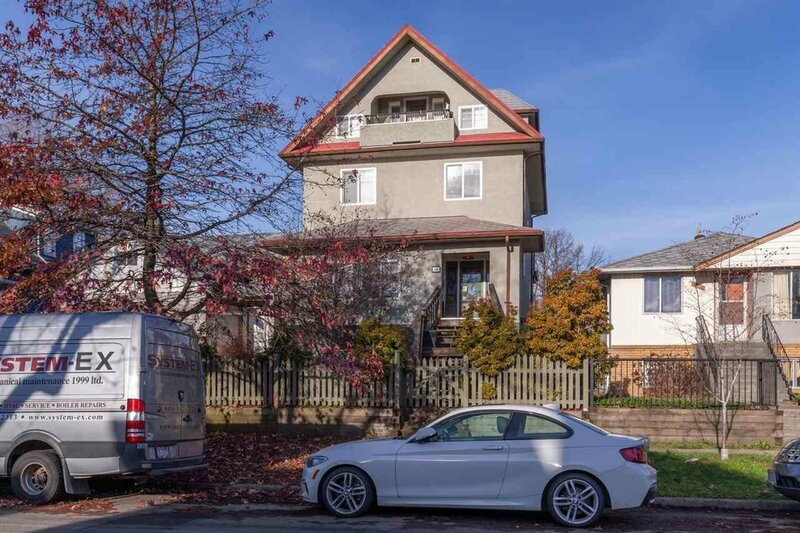 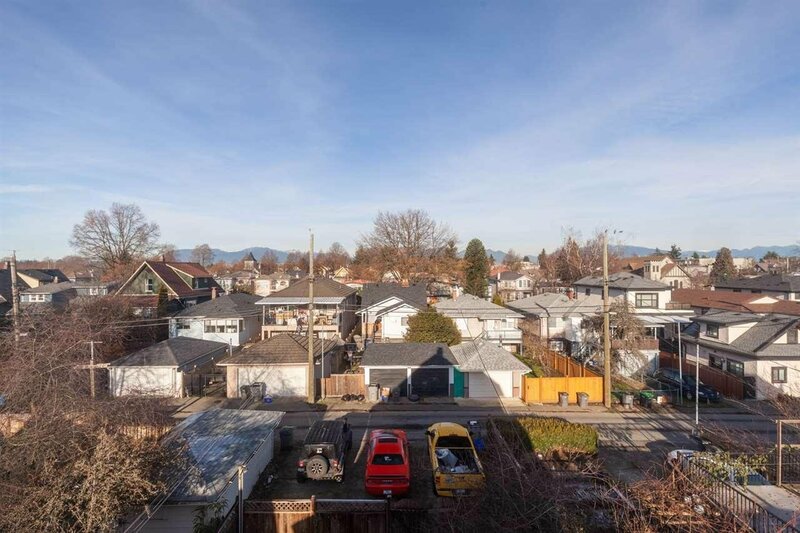  581 E 48th Avenue, Vancouver - 6 beds, 4 baths - For Sale | Teresa De Cotiis - Behroyan and Associates Real Estate Services Ltd.
Rare opportunity to own a 4 storey, 6 bed, 4 bath character home over 3200SQFT. 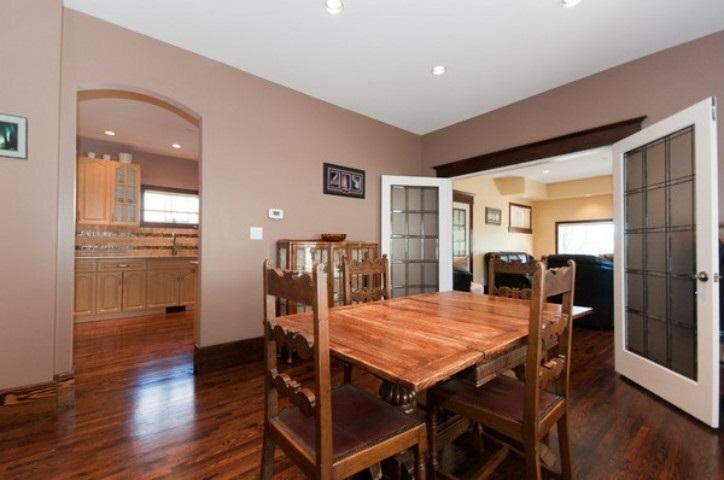 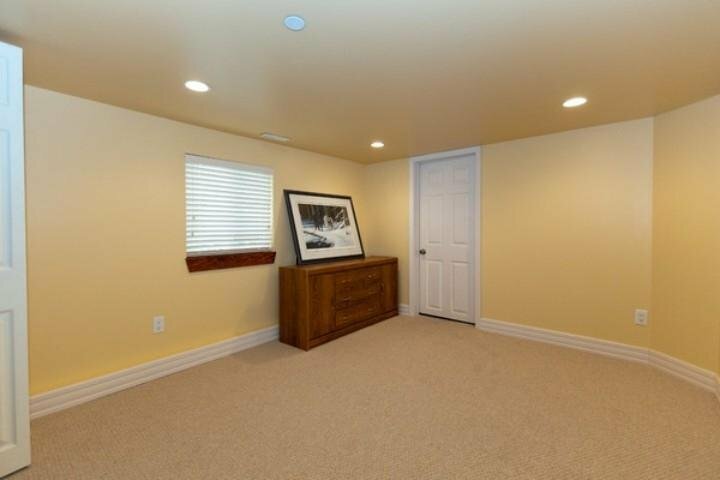 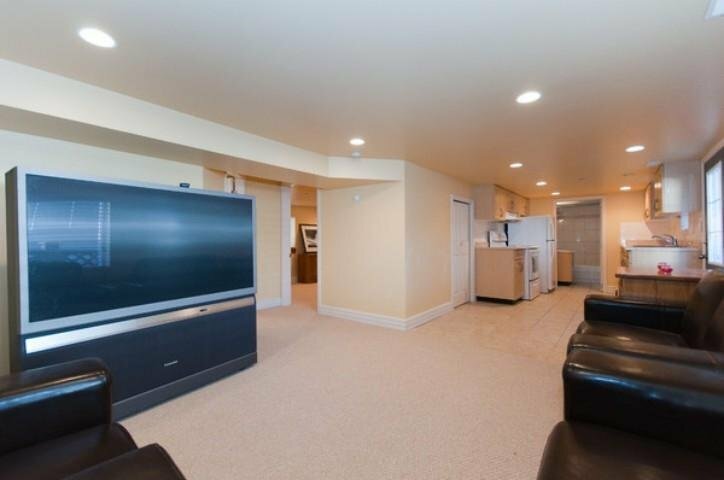 This home was completely rebuilt in 2010 & located at the top of South Hill in a family friendly neighborhood btwn Main & Fraser. 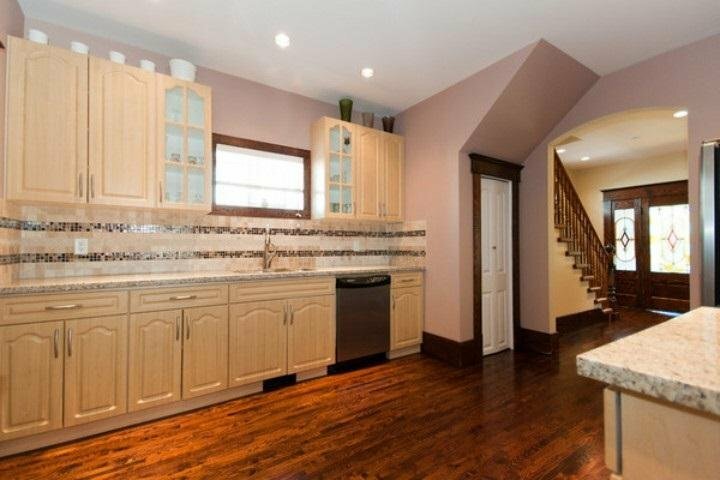 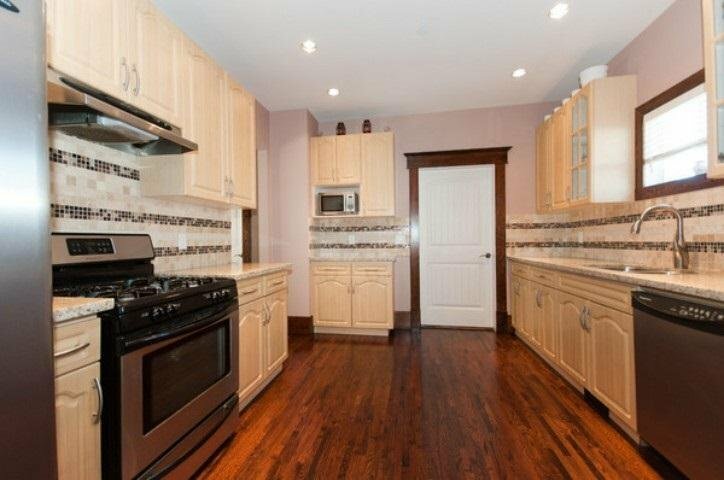 Main floor feat 9’6 ceilings with a traditional floorplan w/living room, french doors open up to a large dining room w/window seat & updated kitchen. 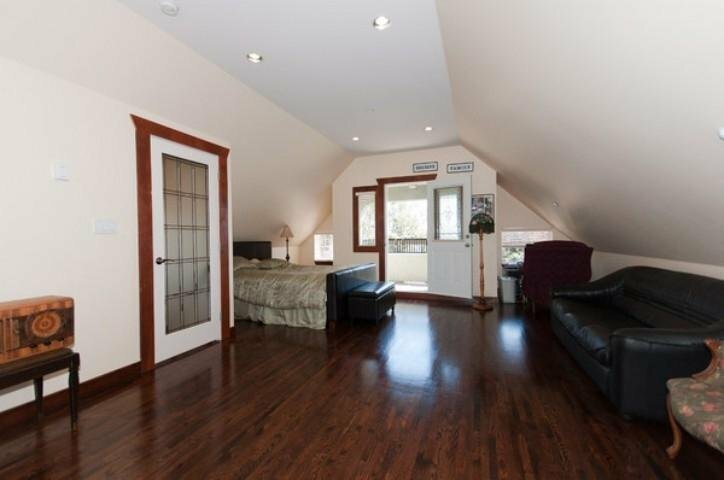 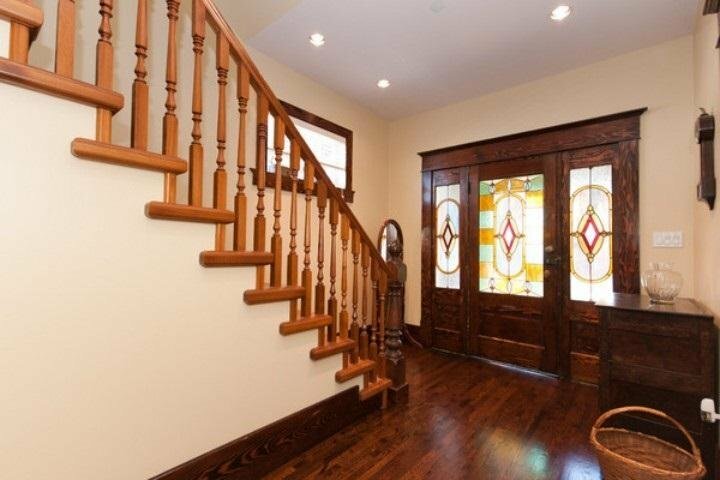 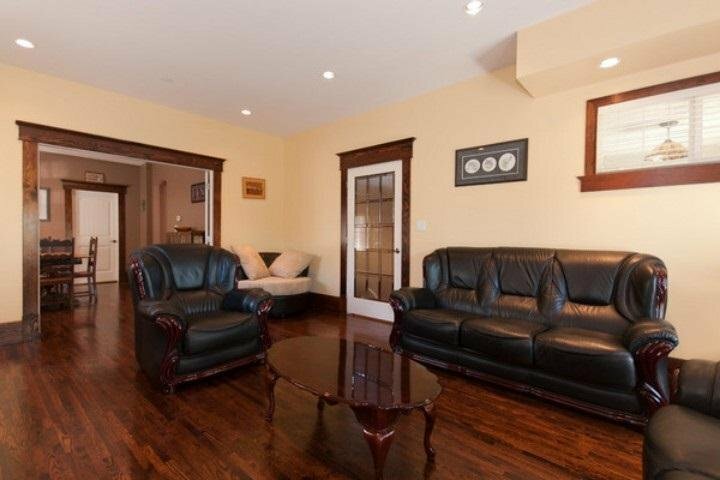 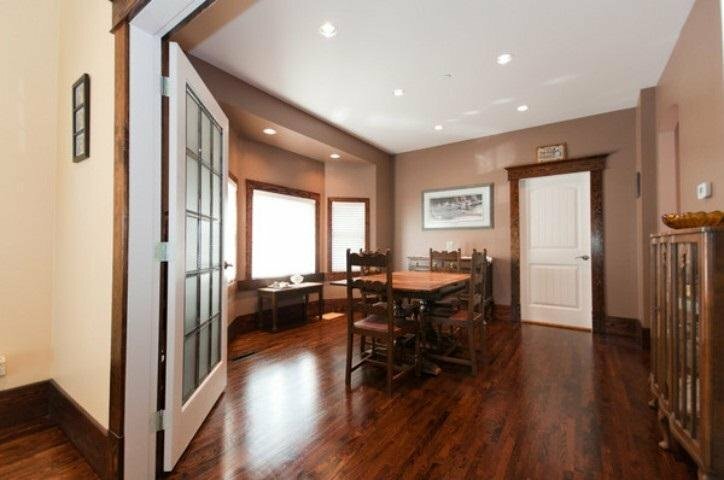 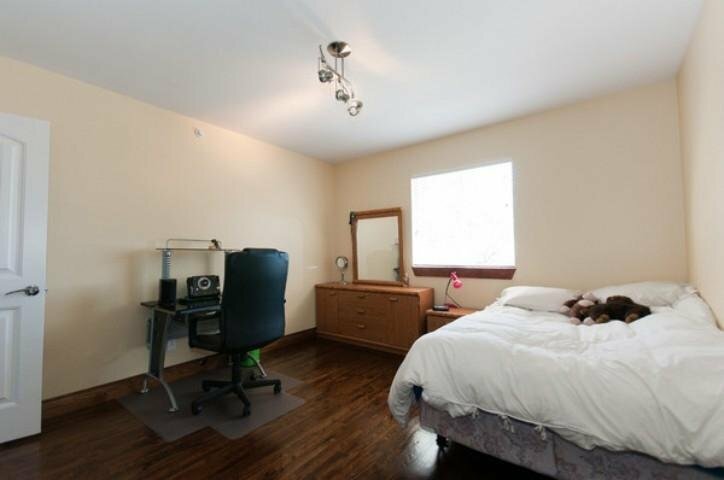 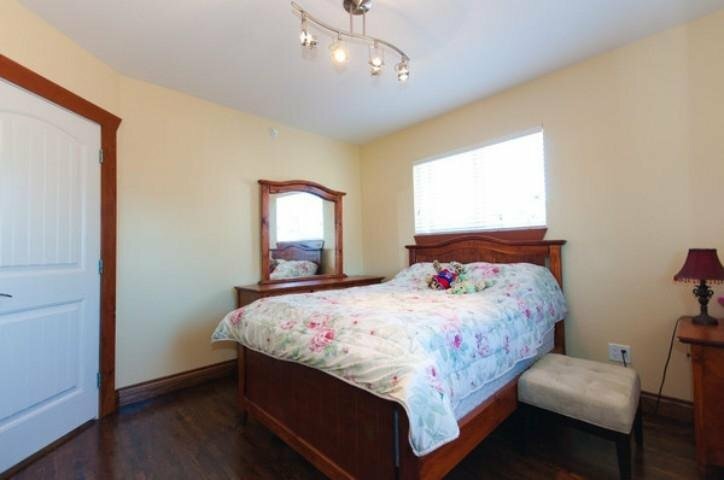 Upstairs feat 3 good sized bdrms & the top floor is the master bdrm/rec room with South views from the balcony. 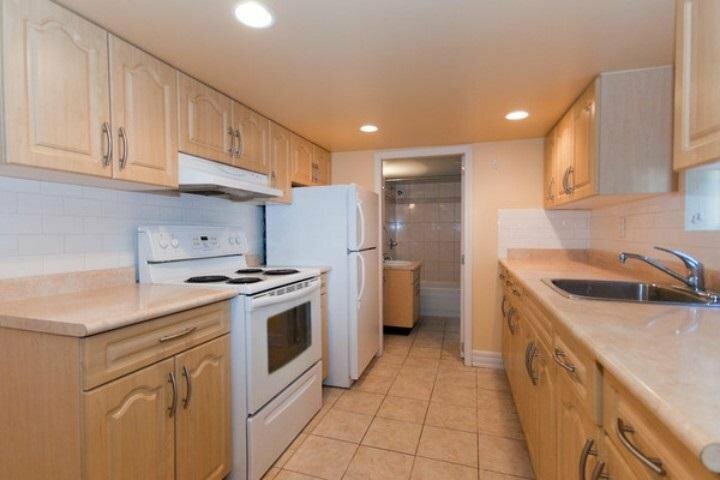 Also a self contained 2 bed suite rented for $1600/mth. 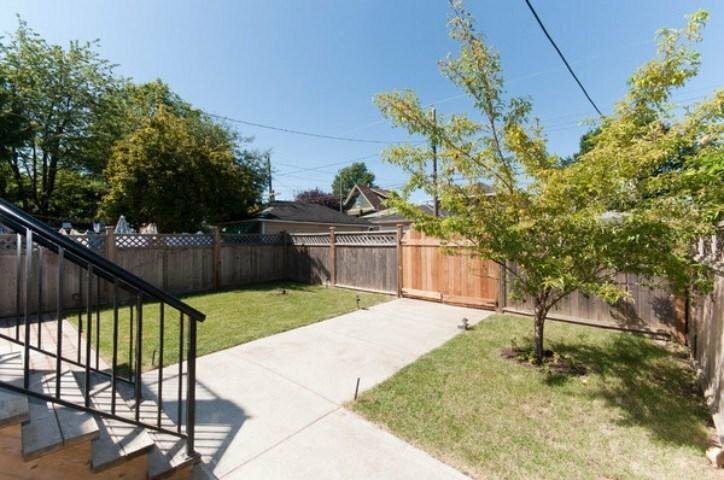 Spacious flat back yard perfect for kids and family gatherings. 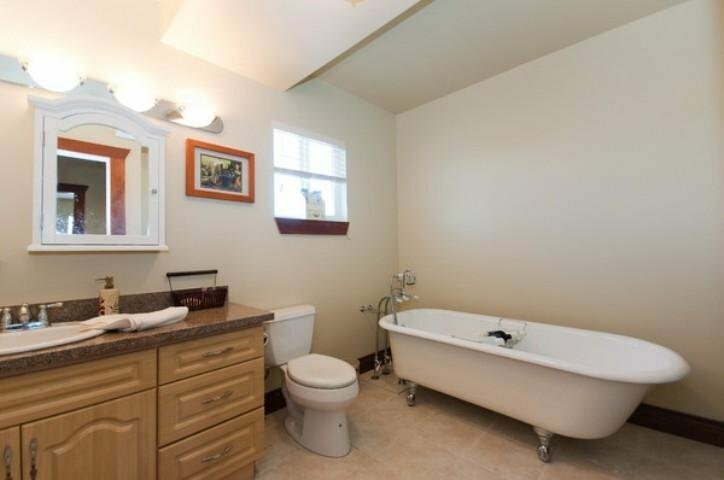 Many mechanical upgrades incl: Metal roof, 2 HW tanks, updated plumbing, furnace & wiring. 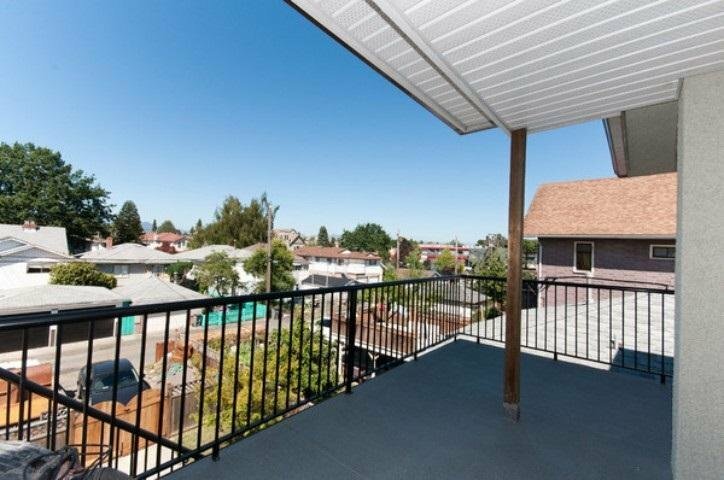 Perfect for a family of 5 +rental income/excellent investment.